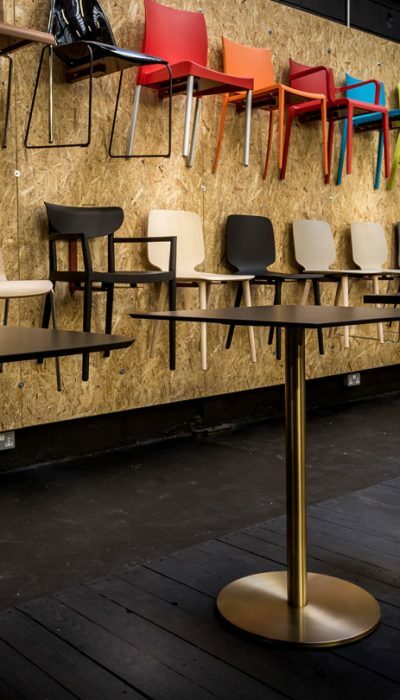 The Babila curved cafe chair is made from curved plywood and solid ash legs, the effortless design upholds quality and durability. 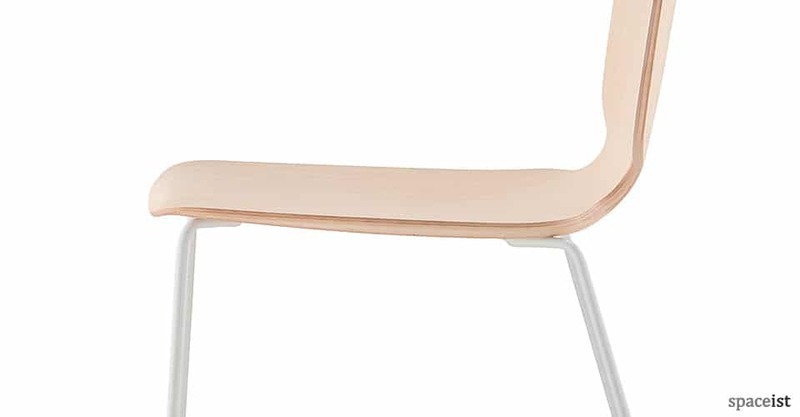 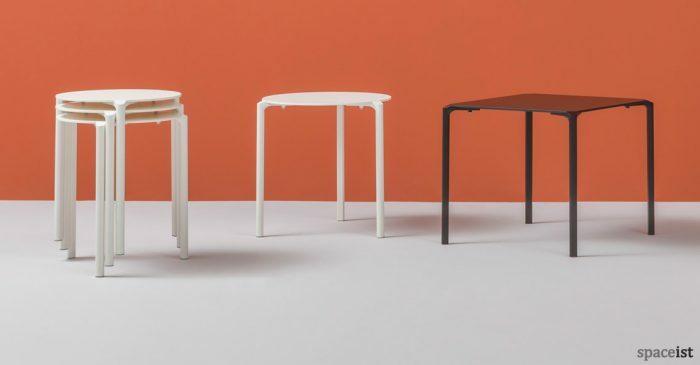 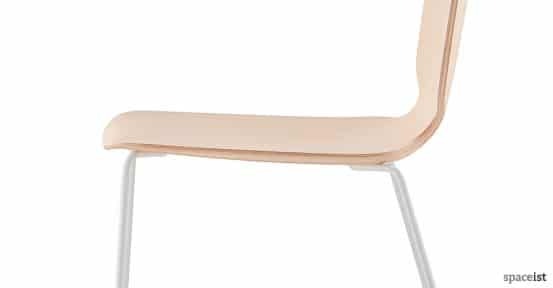 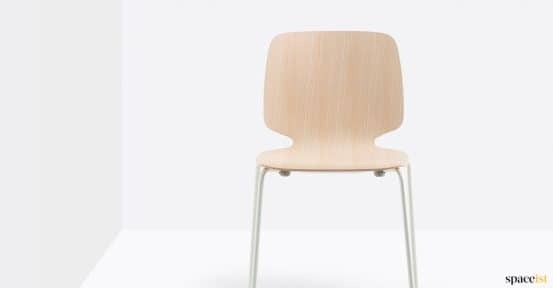 The Babila wood cafe chair presents multiple possibilities for your next project, including a sled base version providing an easy storage option. 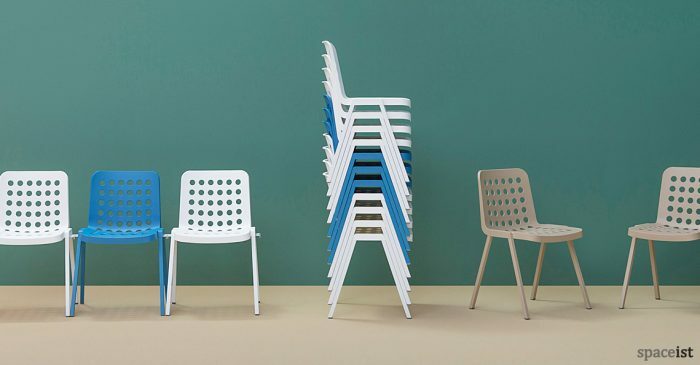 The sled base legs make it possible to stack the chair up to 15 chairs high. 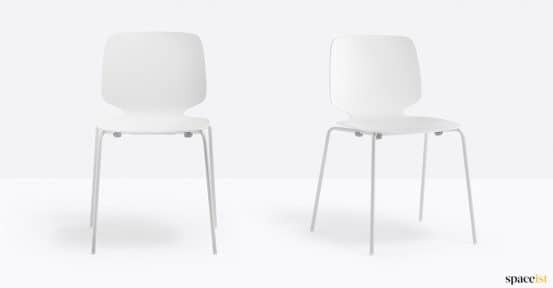 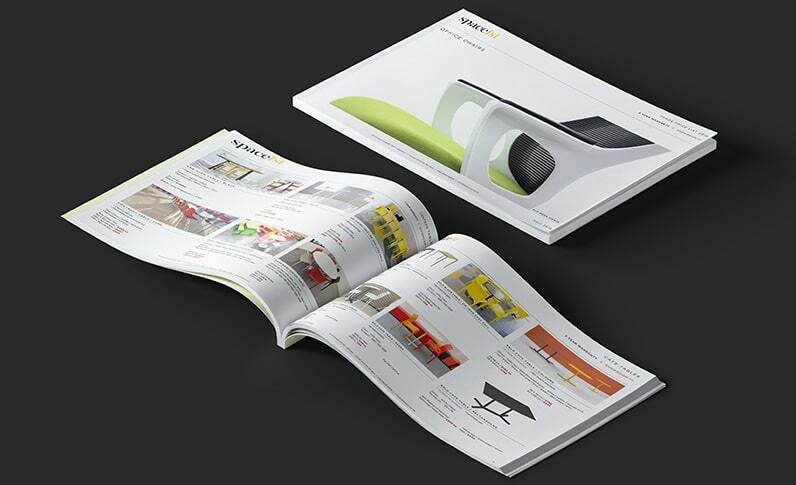 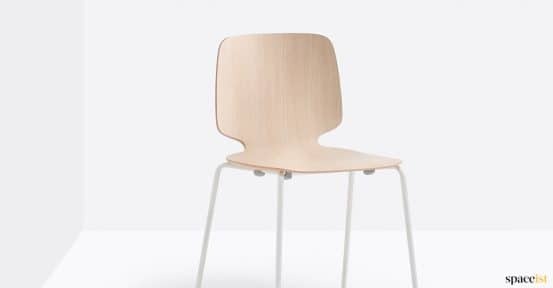 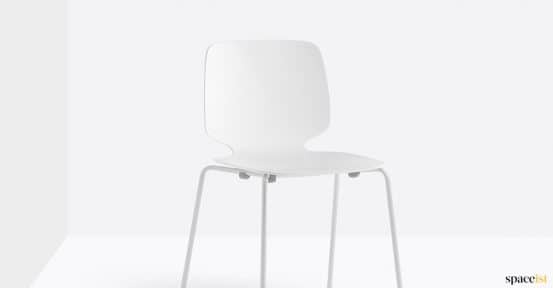 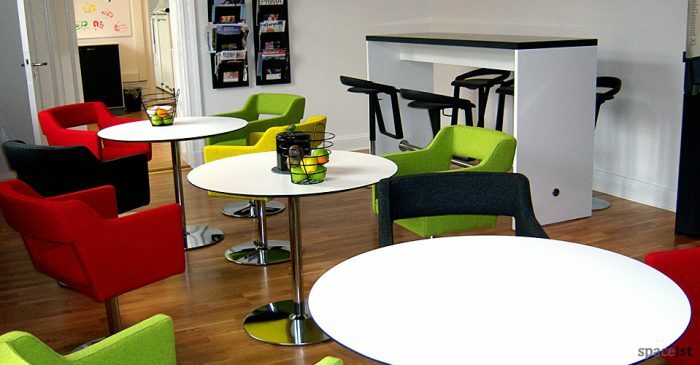 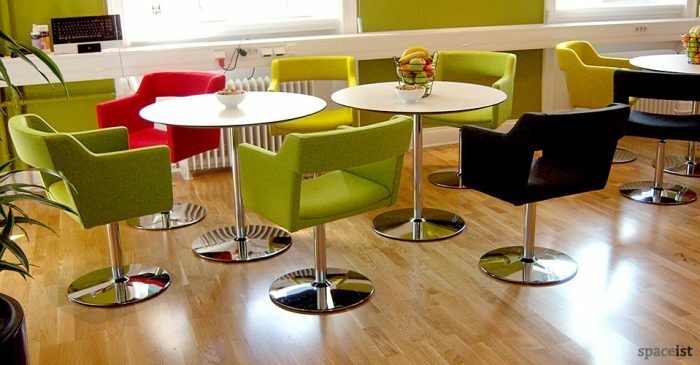 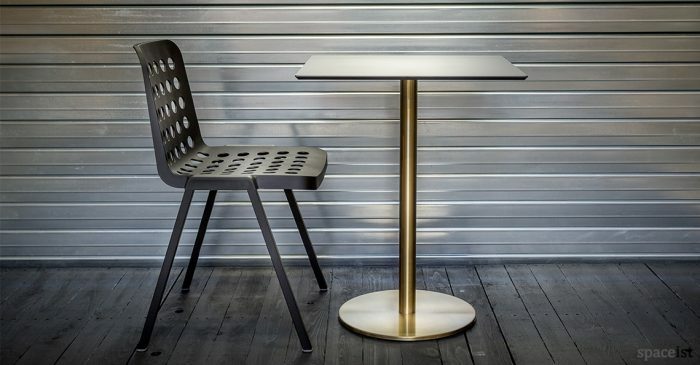 Ideal for flexible dining spaces, cafes, restaurants and eateries, the chair can be neatly stored. 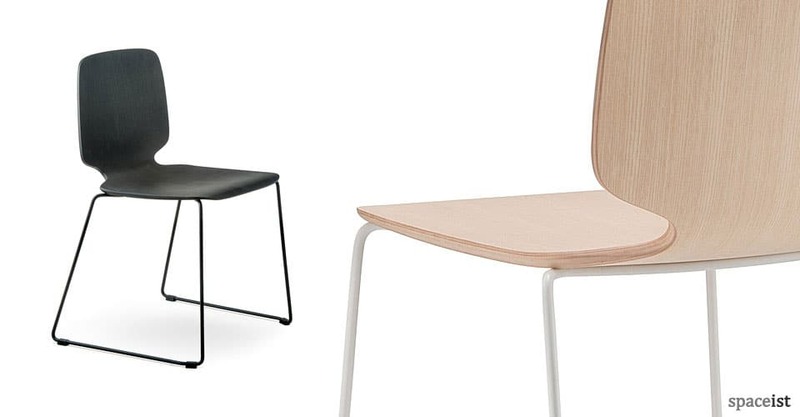 The plywood curved seat is available in three finishes; natural ash, black stained ash or grey stained ash. 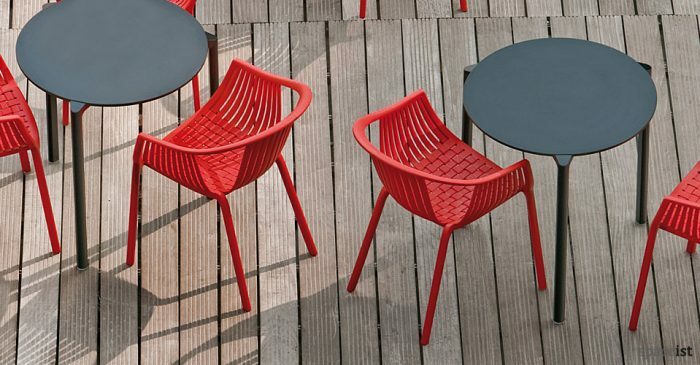 For further information on the versatile Babila range, please get in touch.